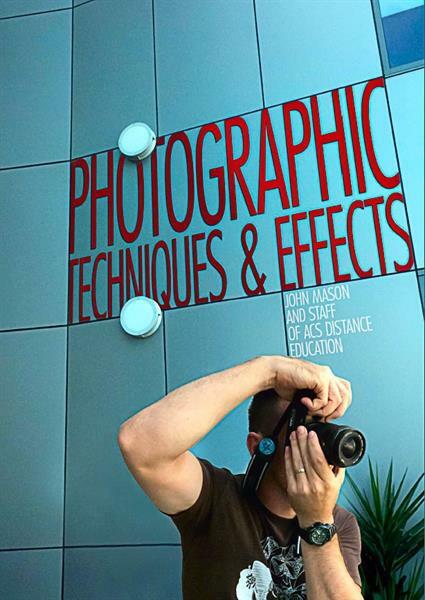 The Photographic Techniques and Effects ebook is a great way to improve your photography technique and learn how to take fantastic photos. Photography is a creative activity – by many it is considered an art. To produce great photographs, a photographer needs an artistic eye; an ability to see things differently to others, to see artistic potential in common things. All great photos, irrelevant of the subject, will have artistic merit. A good photographer however will also understand when it is appropriate to use artistic license, and to what extent to use it, and when it is not needed or appropriate. This 91 page ebook is intended to help you understand and develop a unique and successful approach to photography; in effect to help create a “style of your own”. Chapter 4 Photography in: the dark, at sunrise or sunset , indoor, or at night. Where can you sell your services?